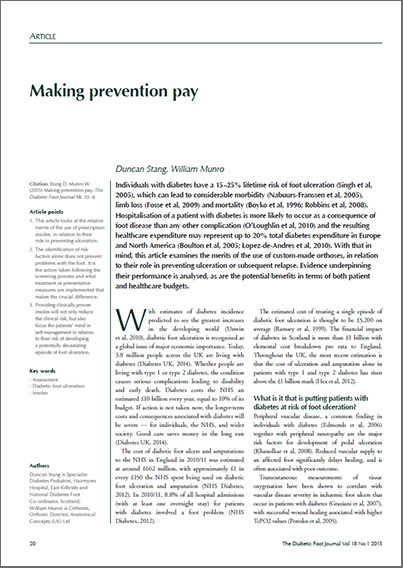 Making Prevention Pay - By Duncan Stang & William Munro. 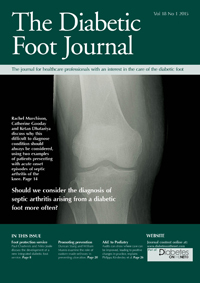 We are pleased to announce that a 4 page article relating to the merits of prescription insoles, in particular Liqua Care insoles, has just been published in The Diabetic Foot Journal. A full copy of this article in PDF format is available to download below. 1. This article looks at the relative merits of the use of prescription insoles, in relation to their role in preventing ulceration. 2. The identification of risk factors alone does not prevent problems with the foot. It is the action taken following the screening process and what treatment or preventative measures are implemented that makes the crucial difference. 3. 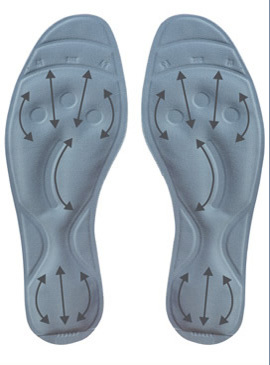 Providing clinically proven insoles will not only reduce the clinical risk, but also focus the patients mind in self-management in relation to their risk of developing a potentially devastating episode of foot ulceration.